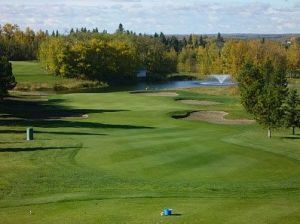 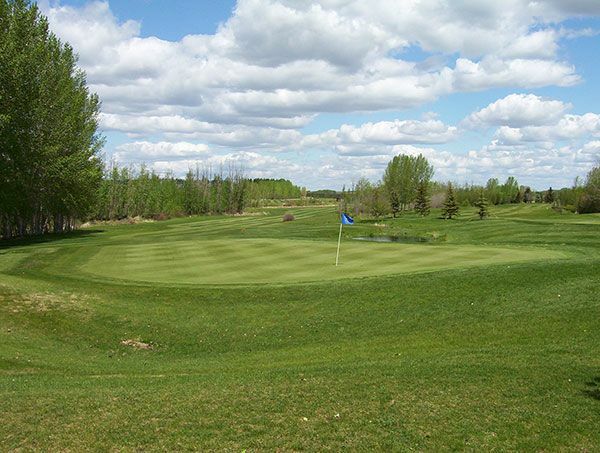 Located in Western Canada Central Alberta, just east of the majestic Canadian Rockies, the Nursery Golf and Country Club is an 18-hole, Par 73 layout that plays to just under 6,700 yards. 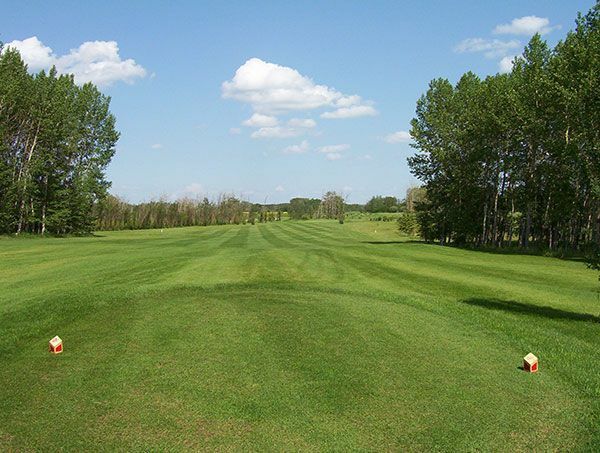 Built on 160 acres, the front nine was established in 1995, while the back nine was ready for play in 1998. 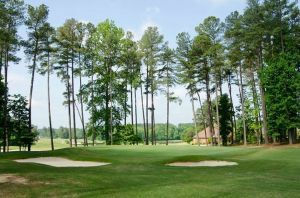 Carved and sculpted from an existing seventy five-year-old tree nursery, the natural layout has dictated the golf course design, reflecting the beauty of more than 41,000 trees lining the fairway. 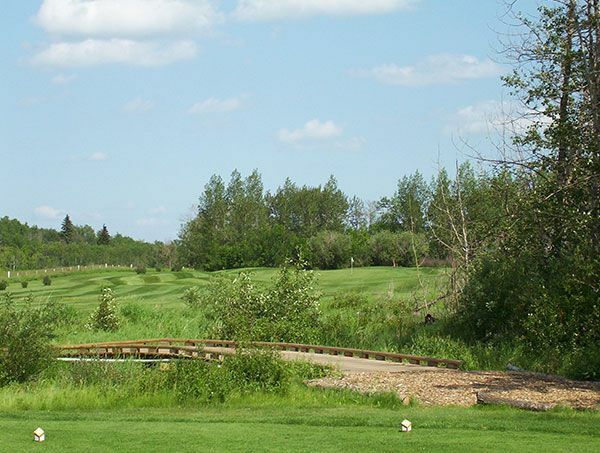 The unforgettable eleventh hole has the distinction of being the longest hole in Canada — Par 6, 782-yard stretch. 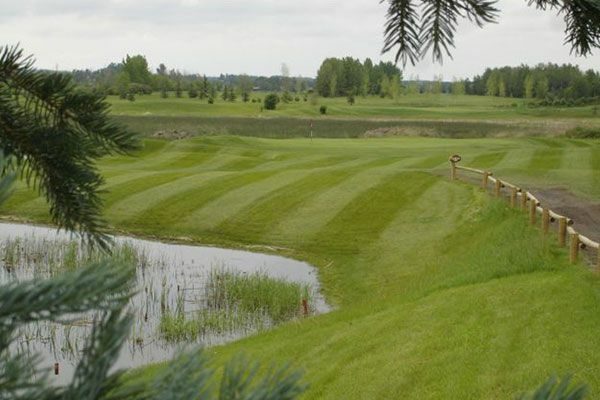 The Nursery Golf & Country Club is not yet in our pool of Golf Courses for orders.